« Enjoy Your Monday, let it be a fun day! Lately, the theme of becoming a better person has been popping up in everything I have been reading or listening to. Most people do want to better themselves on a continual basis, but it can be overwhelming as where one should begin. It is those consistent, small changes throughout each day by the choices that we make, that will cause a big difference in our life over time as we move forward. The other day on the Lifehack blog, they posted an article about 4 simple ways to become a better person. Before you can really focus on moving ahead, you need to clear your plate of what is currently on it. 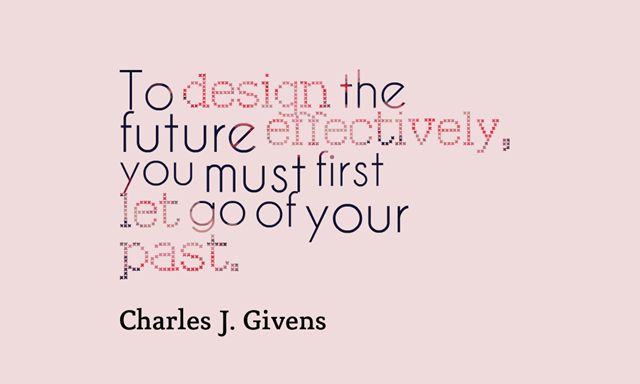 We cannot fully focus on the future if we are constantly being pulled back by unfinished things in our past. Once we have cleared up any undone issues, we are free to move forward. One point that this article made, which I thought was very interesting, is that we tend to have too many choices in what we are seeking. This makes it difficult to see things clearly. Have you ever watched the program “Hoarders?” Talk about having too much; it is overwhelming when you walk into their homes because of the stacks, piles and mess that is everywhere. You cannot even think of where to begin to clean out the house . I often think “just throw a match in it and be done with it.” But, they go in and start in one room at a time, clearing out the mess and when they are done the home is functional again. 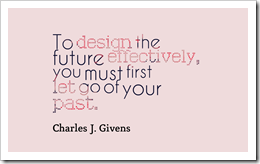 That is what we need to do; clear out what needs to go so we can function and fully focus on the future. Putting in place these 4 simple points will certainly help one to move forward and be more productive in their personal and work life. 1. Get rid of distractions, undone things. 2. Create goals and milestones. 4. You must be willing to fail. Failure causes us to grow. Remember it starts with small steps, one at a time. Do not make them overwhelming for yourself. It is the small choices you make each day in the right direction that will eventually get you to where you want to go. This entry was posted on Tuesday, August 18th, 2015 at 8:00 am by Tina Del Buono, PMAC.